RG England Plumbing – Serving the Conejo Valley for 25 years. We Service the Following Areas: Newbury Park, Thousand Oaks, Westlake Village, Dos Vientos, Lake Sherwood, Agoura Hills, Oak Park, Malibu, Camarillo, Ventura, Santa Rosa Valley, Calabasas, Moorpark, Simi Valley, and Somis. 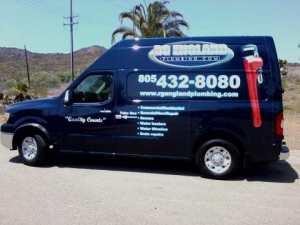 RG England Plumbing has been serving the Conejo Valley for 25 years. Rob has been a resident since 1969. 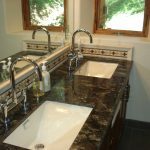 – Water Saving ProductsAND MUCH MORE! Copyright © 2016 RG England Plumbing. All rights reserved.